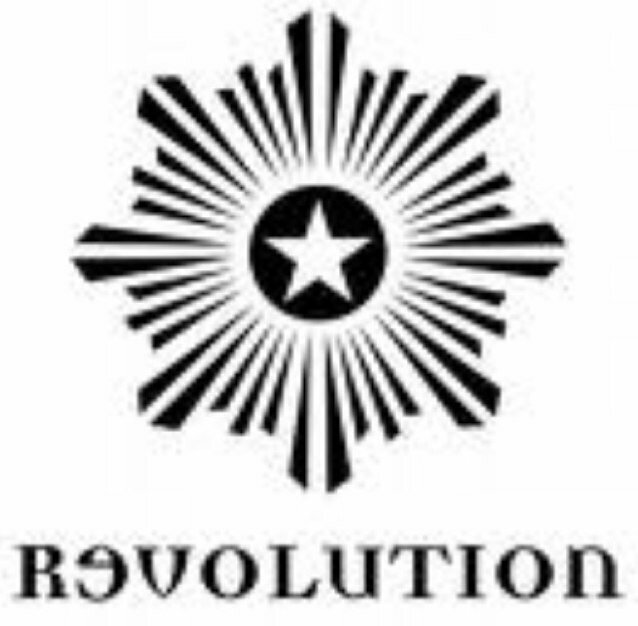 Situated on the Strand in the Cathedral Quarter, Revolution is the perfect place to meet friends for lunch, enjoy cocktails, sample premium vodkas from across the globe or simply dance the night away in our club room. Why not book your own piece of the party? Book a booth, area or try one of our Cocktail Masterclasses to celebrate any occasion. Like us on Facebook: Revolution Derby Call 01332 206970 or pop by to speak to our events planner for a personalised approach to any upcoming event!